The Paper Airplane Project (#PAP) launched to recognize the inspirational acts of others. Our paper planes are take off to spread messages and reminders that the world is a beautiful place to live in as sometimes it is easy to feel there is simply too much negativity in the world. Negativity no doubt has a part to play. It tells us that there is work to be done, people who need our help. But too much negativity overwhelms us and destroys any prospects of creating real change. Recognizing the positive actions of others, inspires us. It doesn’t matter how small the action may be and the person themselves may not even realise they are doing it. It’s all about baby steps. Why Paper Airplanes? – Simplicity. Creativity. Aviation. Paper Airplanes are simple to make. Everyone can involved. Paper Planes are customizable. Life is a blank canvas. Paint is as you desire. This goes for the planes too. Tell us what you’re all about. Create some art. Highlight a cause! PAP wants to know what makes you stand out. If you catch us out and about making a project and we give you a plane… keep it as a souvenir… a reminder that we think what you do is great! Use it as motivation when times get tough. 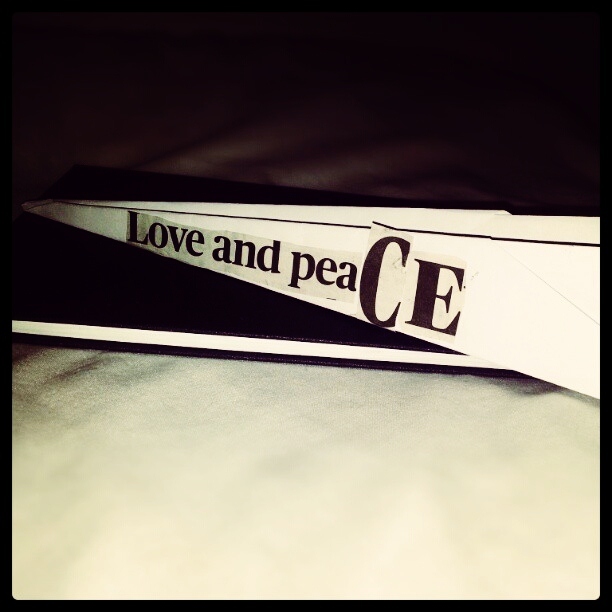 Paper Airplanes fly. From one place to the next they travel. And that’s exactly what PAP plans to do. 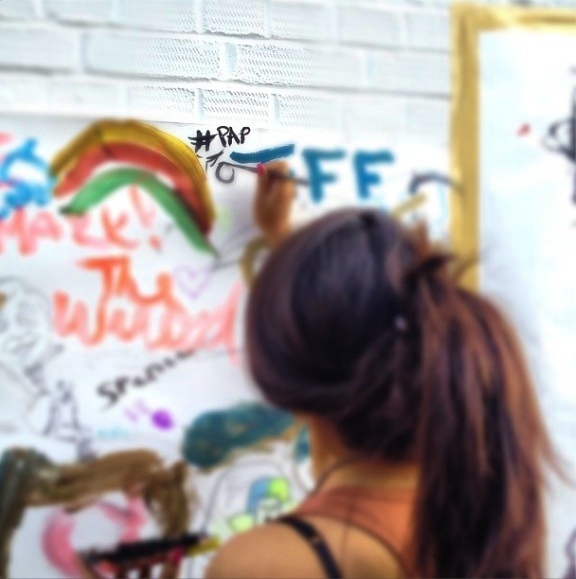 PAP aims to spread ideas, inspiration and innovation as far and wide as it can. PAP’s planes fly through the streets spreading positive messages to anyone nearby. Each month we’ll create a new video for everyone to check out on http://www.youtube.com/sliceofsimplicity. Help get the word out! Follow the project. Tell people about it. If you have an idea for a Paper Airplane drop us a line! We want to feature your plane on Slice of Simplicity’s website. If you want to help with a project when PAP hits the streets, get in touch. Anyone. Contact @rima246 on twitter or email sliceofsimplicity@gmail.com if you have any ideas.